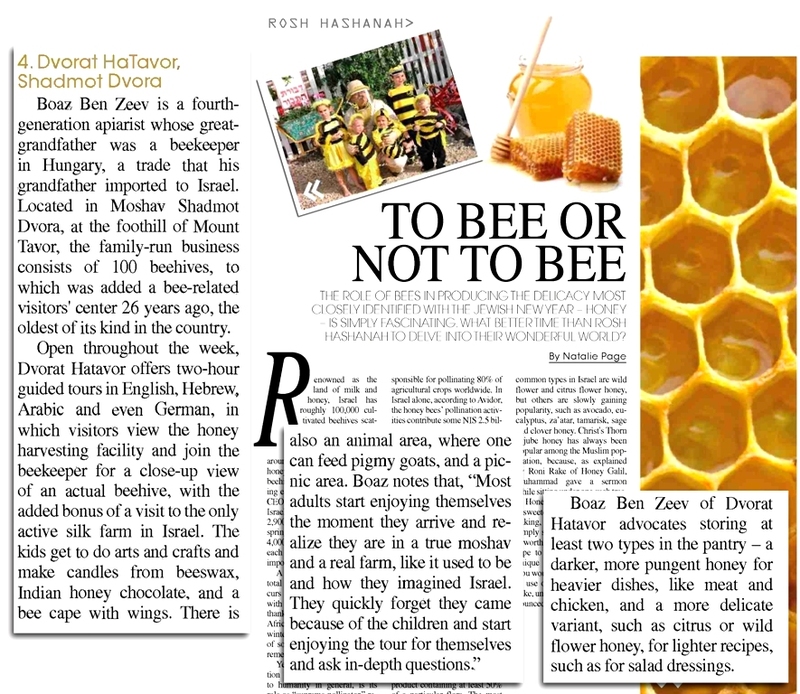 An authentic silk & honey farm located in moshav Shadmot Dvora at the foothill of Mount Tabor in the Lower Galilee - Dvorat Ha'Tavor is a unique visitors center. 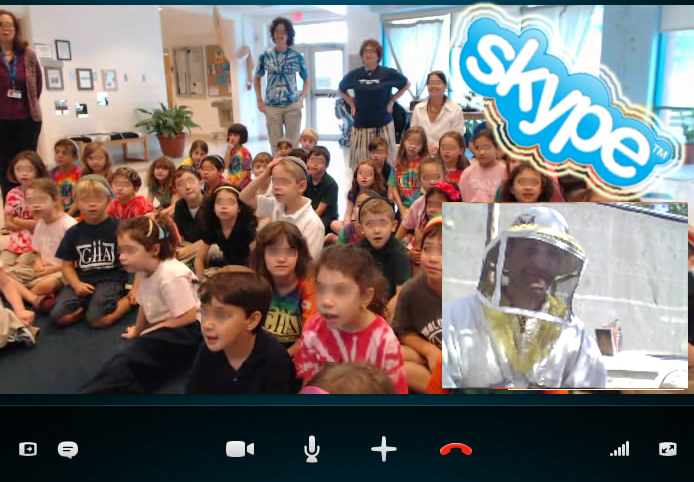 This Israeli boutique honey farm offers educational programs and family activities. Inviting visitors to join a live demonstration of the production of honey and silk (the only active silk farm in Israel) as it was done by the Ben Zeev family since the moshav was founded in 1939 as part of the original tower and stockade villages. 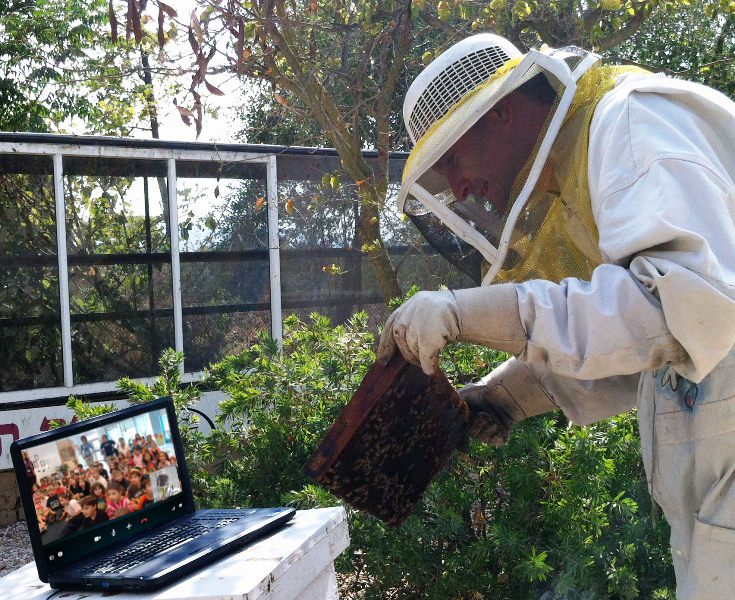 In addition to the standard tour Dvorat Hatavor offers special activities for Bar & Bat Mitzvah trips such as the option for the Bar & Bat Mitzvah boys and girls to dress up in the beekeeper costume and accompany the beekeeper in to the hives in the bee observatory as the families watch from the visitors stands. We look forward to seeing you during your next trip to Israel whether you are here for a family visit, a hiking trip or as a traveler looking for authentic off the beaten path locations in Israel. It was our great honor and pleasure to host the U.S. Ambassador Mr. Daniel Shapiro and his lovely family in Dvorat Hatavor, for a special honey tour for Rosh Hashanah, and to see him sand this greeting for the Jewish New Year from here was just the sweetest way to start the year. even if they are on the other side of the world.